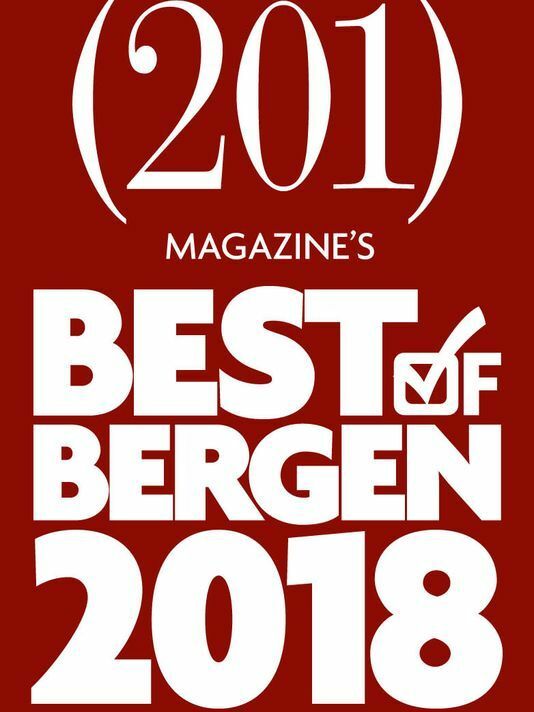 LoFaro & Reiser partners Carmine LoFaro and Glenn R. Reiser have been recognized among the Best Lawyers in Bergen County by 201 Magazine. Carmine LoFaro has over 25 years of expertise in criminal and DWI defense, business litigation, commercial transactions, contract law, estate litigation, and real estate transactions. Glenn R. Reiser has over 25 years of experience in the areas of bankruptcy and creditors' rights, foreclosure defense and prosecution, complex commercial litigation in state and federal courts, business law, and business litigation. *No Aspect Of This Advertisement Has Been Approved By The Supreme Court of New Jersey. The lawyers at LoFaro & Reiser nominated to 201 Magazine were included in the lists with those names, and do not suggest that the lawyer has that attribute.